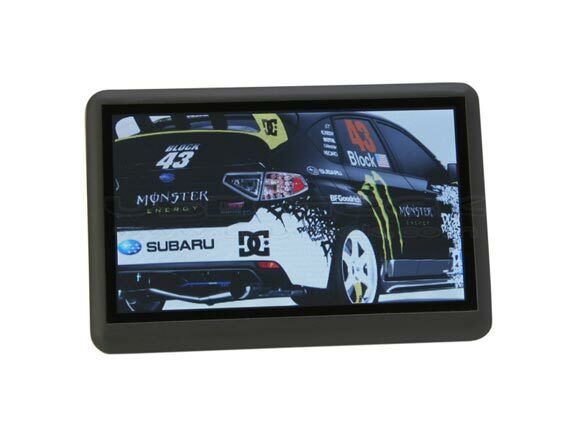 The Lovely Star Touch Screen PMP Player features a 4.3 inch touch screen LCD display, with a resolution of 800 x 480 and 1600 million colors. 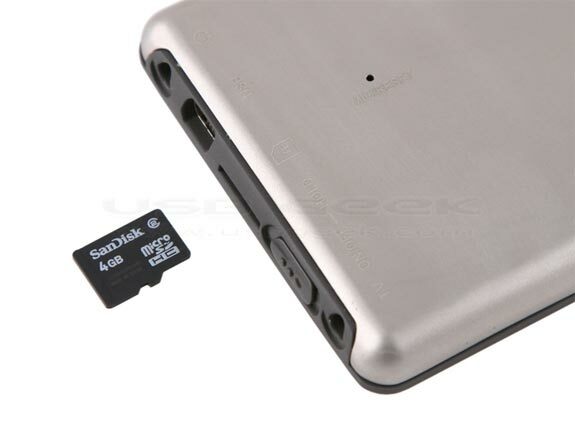 It comes with 4GB of memory plus support for Micro SDHC, T-Flash and microSD cards so you can increase the storage space, it measures 110 x 73 x 11mm and weighs just 168g. Music/Video Player, Photo Slide Show, eBook Reader, FM Radio, Voice recorder, all-in-one. 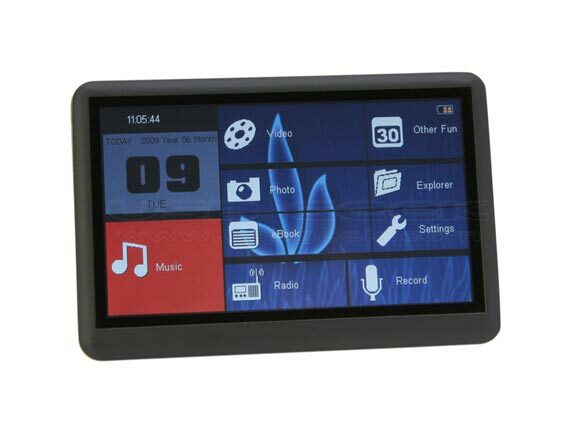 The Lovely Star Touch Screen PMP Player is available for $69.99 from USB Geek.